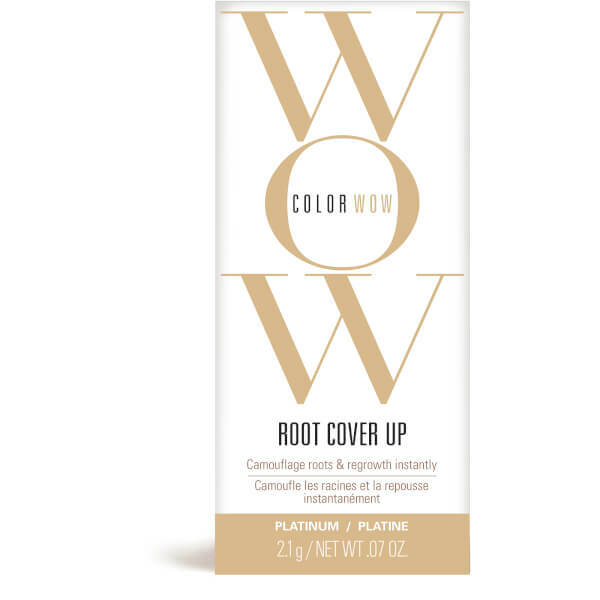 Catering for colour-treated hair, the Color WOW Root Cover Up instantly camouflages dreaded roots and regrowth in between salon appointments. 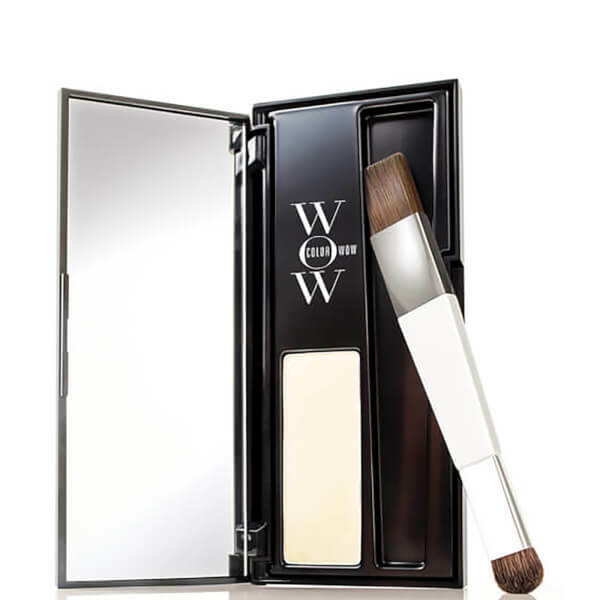 With a mess-free, easy-to-apply formula, the innovative mineral powder touch-up contains multiple pigments that blend seamlessly with hair and deliver perfect, non-greasy coverage to leave you feeling confident. Housed in a mirrored palette with a dual-ended brush, simply apply to dry hair for colour that is water and sweat resistant. Lasts until your next shampoo. Apply to dry/styled hair using the smaller end of the brush for precision. To cover roots, start with a small amount of powder. Use free hand to pull hair taut at the root. Dab on visible roots, starting from the scalp and working outward. Repeat as necessary until roots disappear and colour looks like new. To extend highlights, use the side edge of the small end of the brush. Use free hand to pull hair taut at the root. 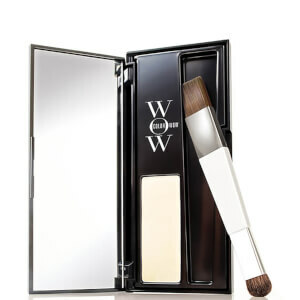 Wherever highlights have grown out, apply powder joining it to the existing highlight. Note: Let it set for a minute and then you can brush. If you put too much on, just blow off with a hair dryer or use the wide end of brush. Mica, Talc, Synthetic Fluorphlogopite, Octyldodecyl Stearoyl Stearate, Ethylhexyl Palmitate, Zinc Stearate, Silica, Zea Mays (Corn) Starch, Pentaerythrityl Tetraisostearate, Aluminum Starch Octenylsuccinate, Kaolin, Dimethicone, Methylparaben, Propylparaben, Tin Oxide, Ci 77891 (Titanium Dioxide), Ci 77491 (Iron Oxides), Ci 19140 (Yellow 5 Lake).